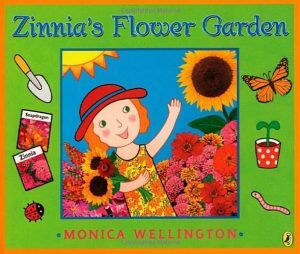 Zinnia’s Flower Garden may just inspire your young gardener to plant some seeds and watch them grow! 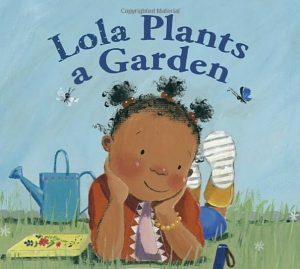 Book-loving Lola loves reading library books about gardening and is inspired to plant her own seeds and her own flower book! 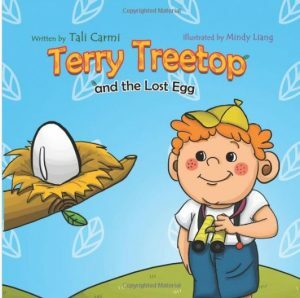 A sweet character and sweet read! 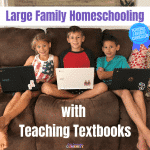 This very special book reminds kids that distance does not decrease love! A beautiful reminder for all of us! 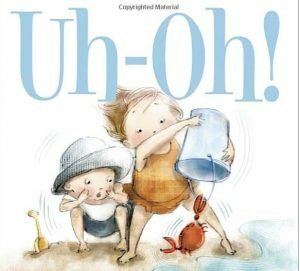 A perfect summer picture book for toddlers with precious illustrations of toddler antics to draw them in! 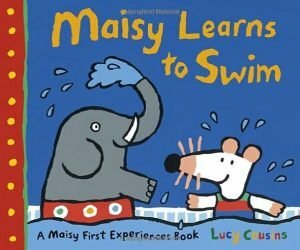 The beloved and familiar character Maisy is very nervous about swimming for the first time, but her friends are there to cheer her on! 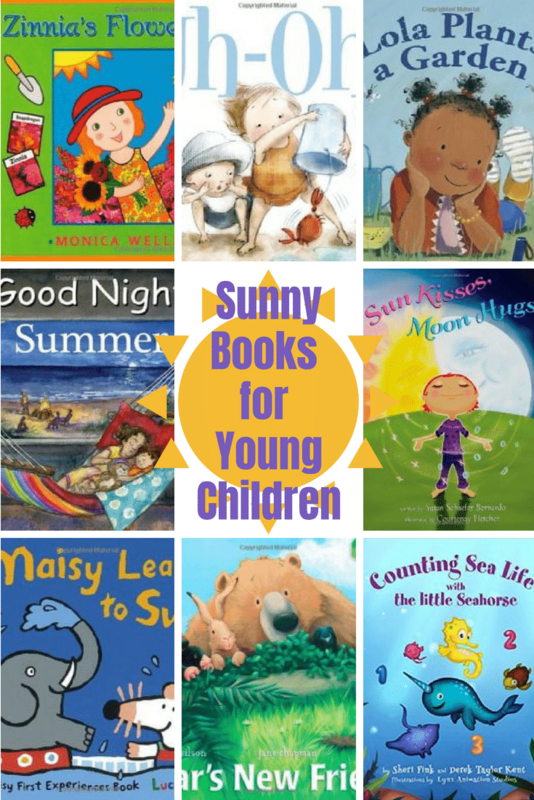 Big and bright illustrations teach children colors and resilience! 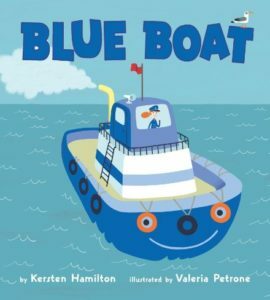 When a family on a sailing outing gets stuck in a surprise storm, there is only one boat tough enough to handle the rocking waves and howling winds: Blue Boat! Ahhh! 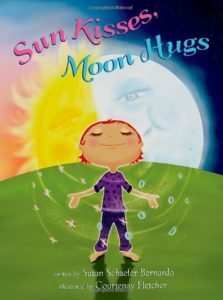 Young readers will be drawn into the sights and sounds of summer in this sweet board book with precious illustrations! 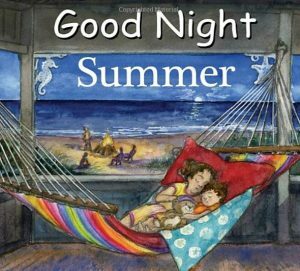 A perfect bedtime story! 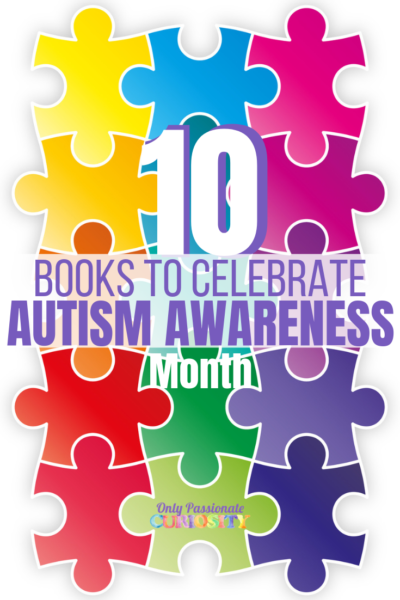 That silly Bear is at it again, walking his clumsy way into the hearts of readers of all ages! 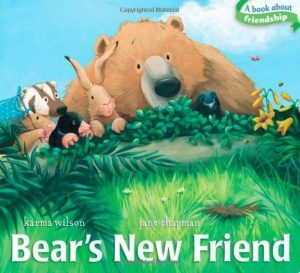 Friendship is the theme of this sweet read! 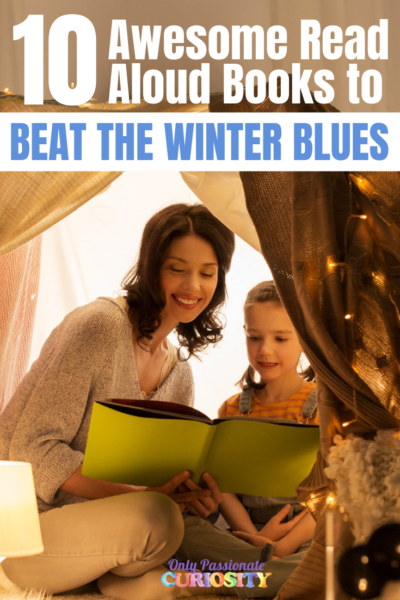 This sweet read-aloud teaches young ones about the natural habitats and the importance of preserving them! 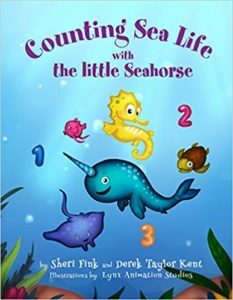 Your young readers will delight in the amazing variety of sea life they can learn about in this colorful read! 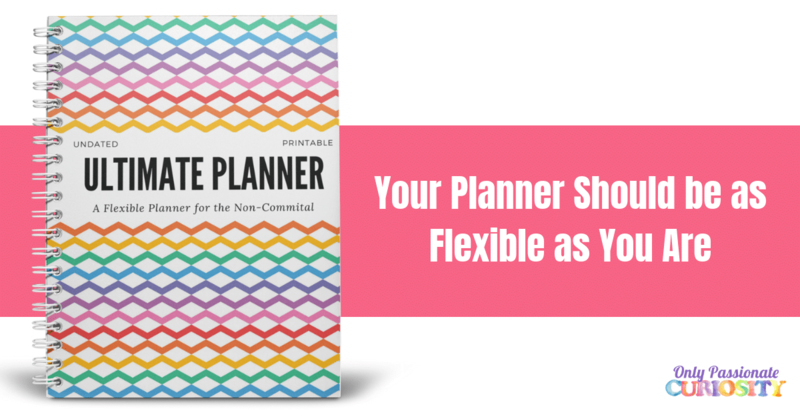 They’ll have fun finding and counting them as more and more appear with each turn of the page.